We offer the best Estimating Engineering Fabricating Software in our industry. 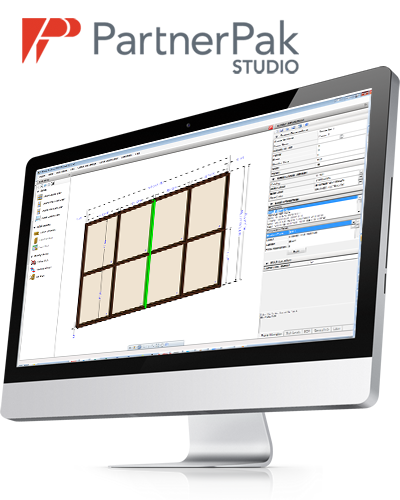 Simple graphic editor allows you to manipulate elevations quickly to create required elevation designs. You won't be alone, subscribers have access to our award winning support staff that is experienced and ready to assist when questions or issues arise. Detailed reports for bidding, processing and fabricating are at your fingertips when using our software. Subscribers receive all product updates at no charge! When price changes occur, we integrate them and provide an update to you via our website.